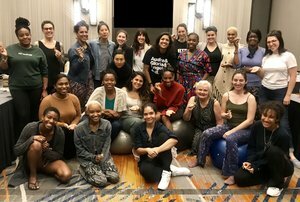 Rina offers a three-day birth doula workshop that qualifies as two steps toward certification through DONA International: the childbirth education requirement and the doula training. The fee for the workshop is $650, or $550 if payment is received 30 days in advance of the start date. Workshops run for three days from 9am to 6:30pm on each day. 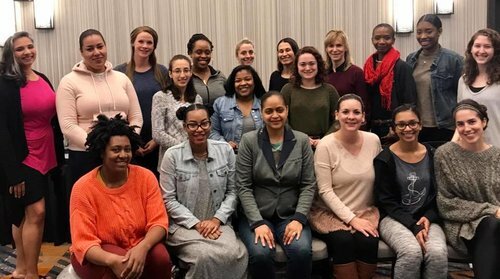 Click here for a full guide to Birth Doula Certification. 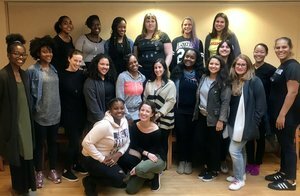 The doula training you choose shouldn't only fit your schedule, but should also fit your plan. Please feel free to reach out to me so that together we can figure out if my workshop is going to help you meet your goals. 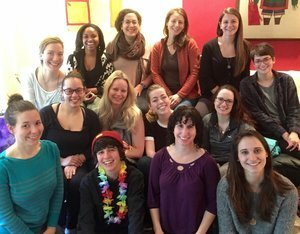 Get a glimpse at Rina's Birth Doula Training Workshops and hear what people have to say. Access the following page with the password you received in your training.